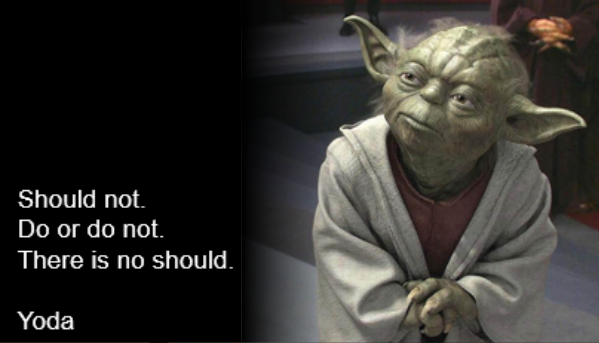 Okay, so Yoda may not have said it exactly like this in the movie but if humans can hear voices then a voice can hear little green fella, Guiness, or no Guiness. This entry was posted in Emancipate yourself..., sh!t is f#cked, The Mad Ones and tagged should, Yoda. Bookmark the permalink.